Perfect Pedigree Cambodia's extensive experience of importing and exporting champion-line and show-quality Pedigree dogs from across the world has convinced us of the need to have professional and reliable assistance when relocating with a pet overseas. Our worldwide network of animal services professionals, officials and agents allows us to offer an unrivalled full service door-to-door pet relocation service. The needs of your pet come first. 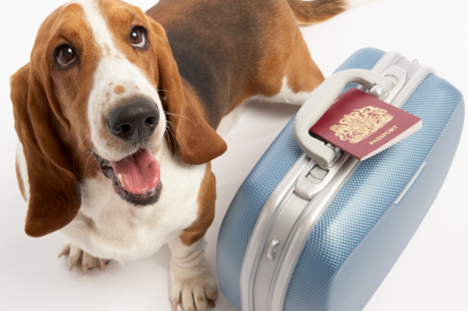 With over 190 countries in the world and nearly as many sets of import and export regulations governing the transportation of live animals across borders, travelling with your pet can be a daunting undertaking. Permit applications, certificate issuance, timing and sequencing of microchip implantation, vaccinations, serum samples, antibody testing etc., it can all seem overwhelming! Allow our experienced staff of professionals to ensure a smooth and hassle-free process door-to-door. Perfect Pedigree Cambodia works with specialist carriers, experienced veterinarians and reputable agents to ensure your pet is treated with the utmost care at every stage of their journey. 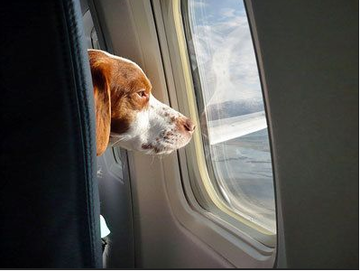 If required, we will send staff to travel with your pet to ensure a smooth and event free journey. 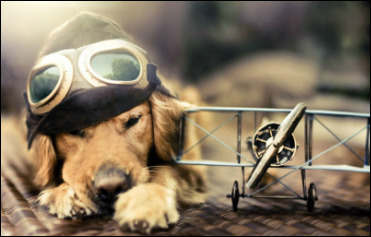 Your pet will arrive at their destination in the same condition that they began their trip, well-looked after at all times.